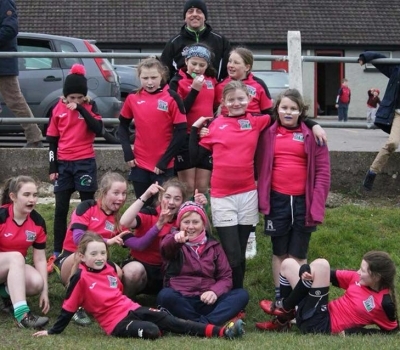 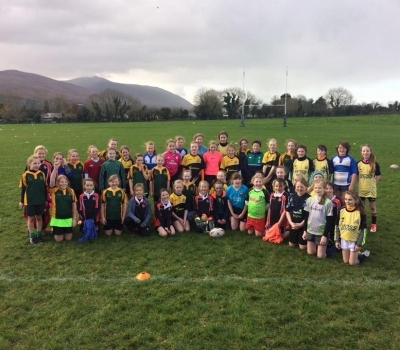 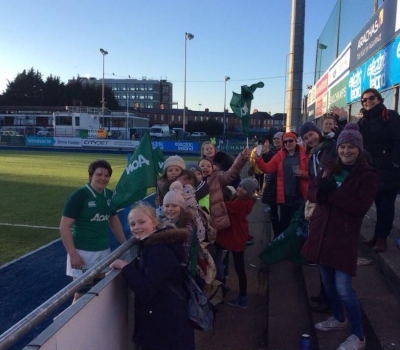 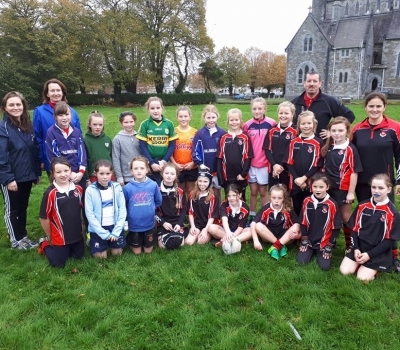 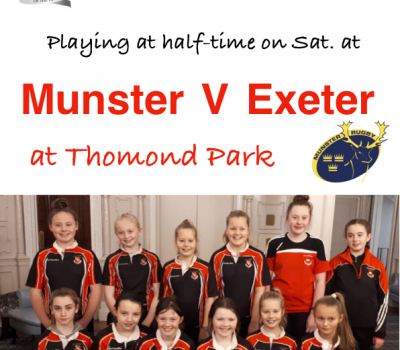 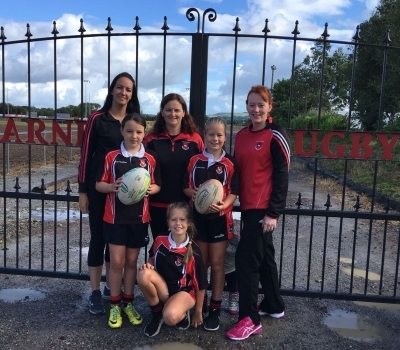 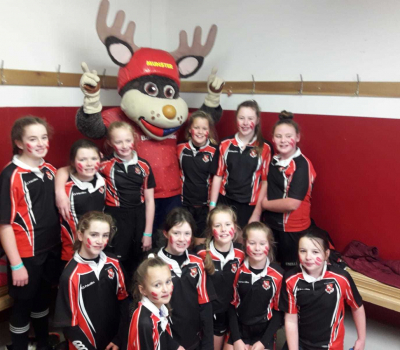 KRFC Girls set to play at Thomond Park this Saturday! 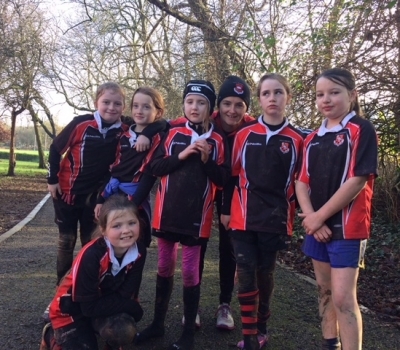 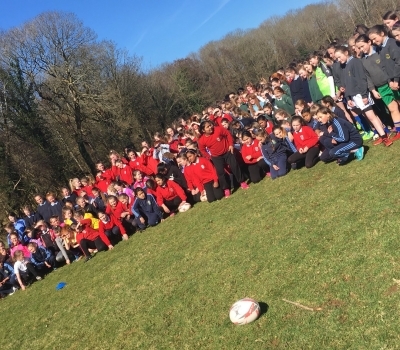 Want to support the girls’ game? 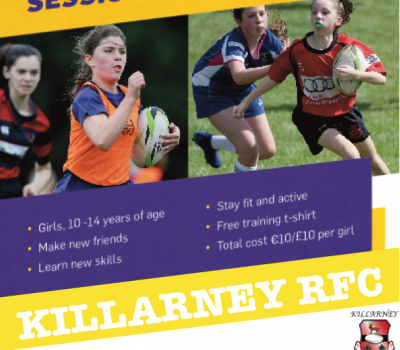 Become a referee!